I earlie wrote on how to get free call airtime / credit to call all Network (MTN, glo, Airtel, etisalat) in the ongoing GTBank free recharge promo. 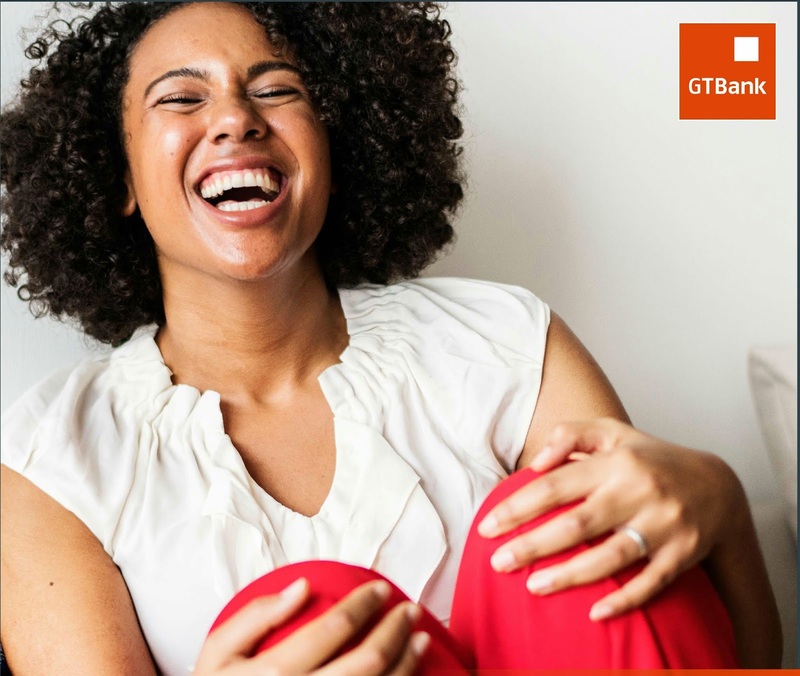 From questions most people are asking about this offer, I have put together 9 things you must know about GTBank free call Airtime promo before you jump into this offer blindfolded and at the end you won't get anything. 2. GTBank Airtime Promo gives additional 100% bonus to the first 2000 Customers of the day. 5. You must use your registered GT Bank phone number to purchase the airtime. 6. The Airtime must not be purchased for oneself, i.e you have to buy the credit for another person to get the free Airtime. 7. The person you send the Airtime to must not have an account with GTBank for you to enjoy your free 100% bonus. 8. The offer is valid when you make the purchase between 9am and 12noon everyday. Any time before or after this is invalid. 9. This promo is only Available to GT Bank Nigeria customers. 10. This offer is genuine from GTBANK and it's not one of those cheat like the free browsing cheat, free data cheat or free call cheat.